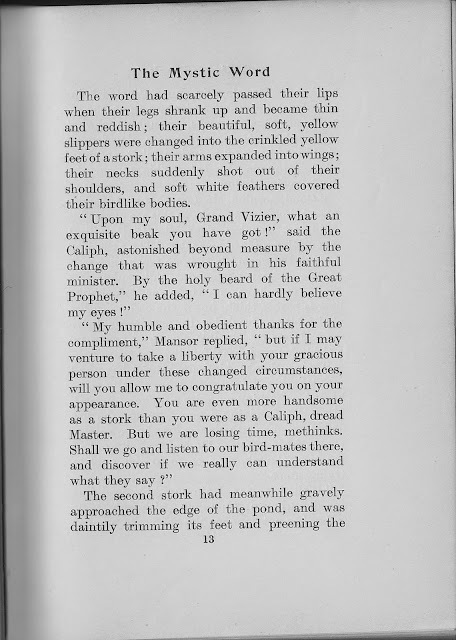 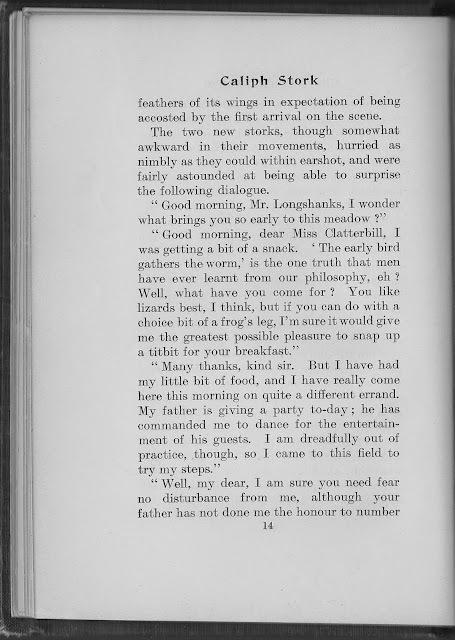 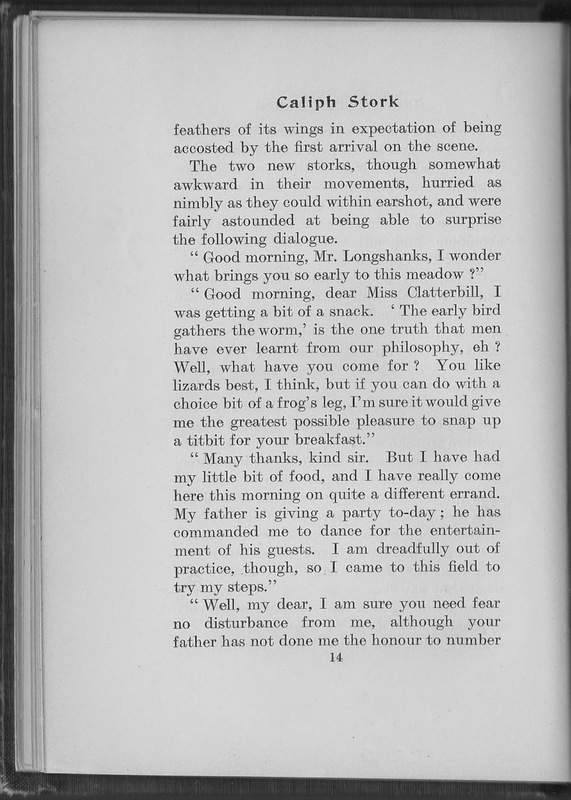 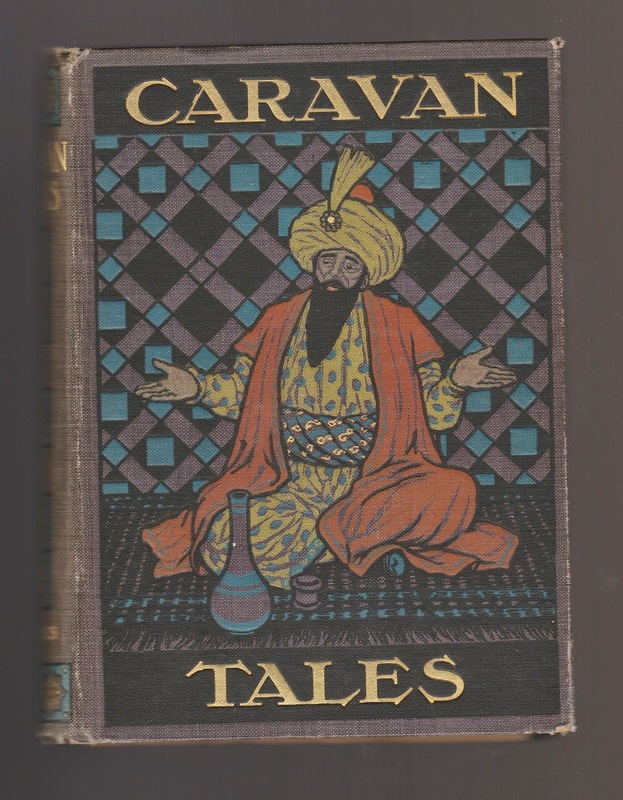 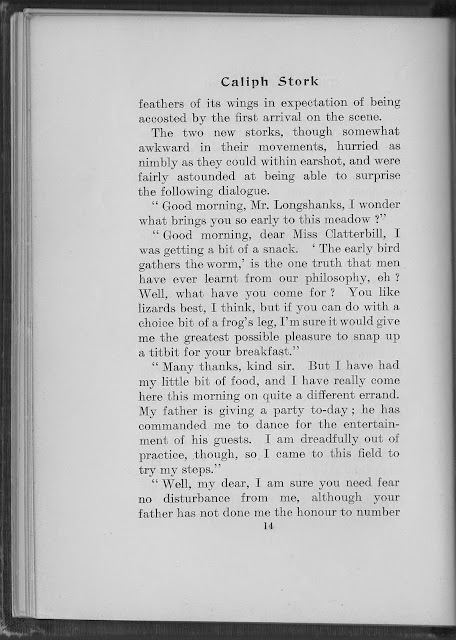 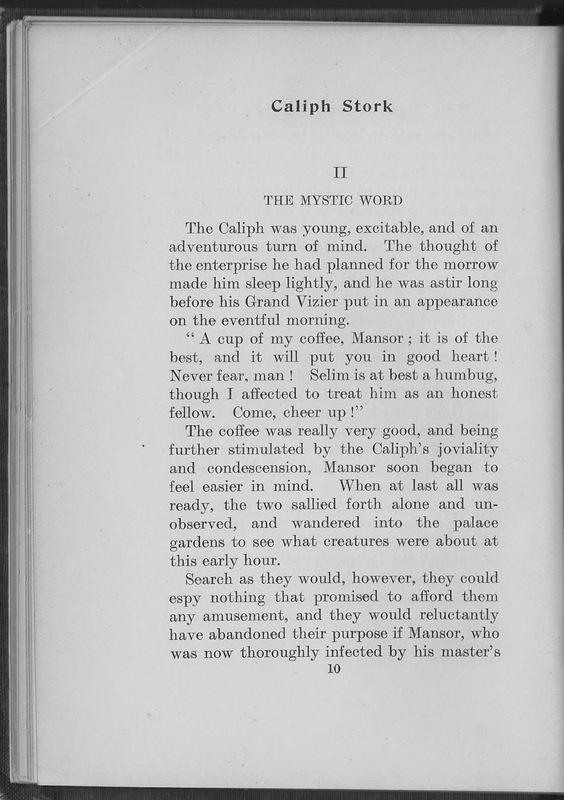 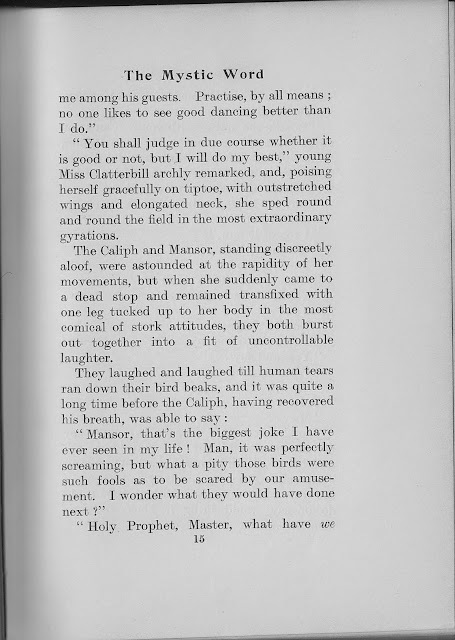 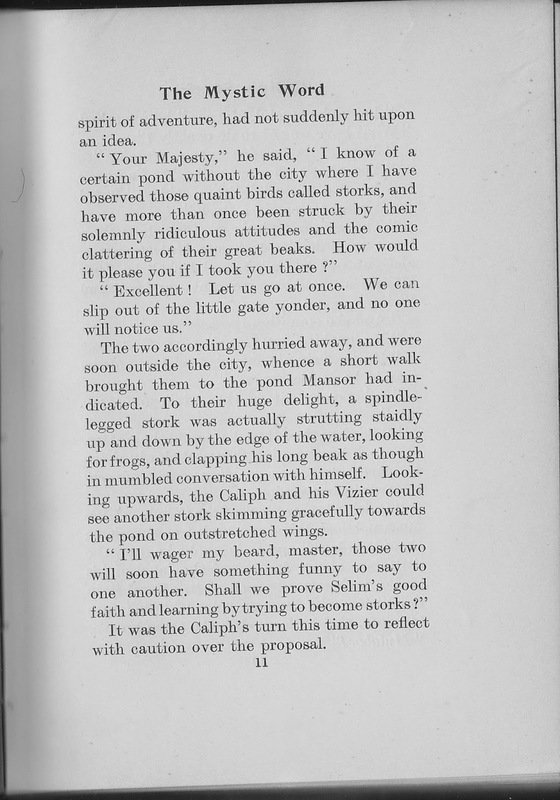 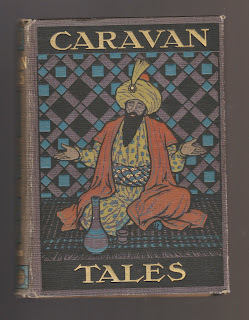 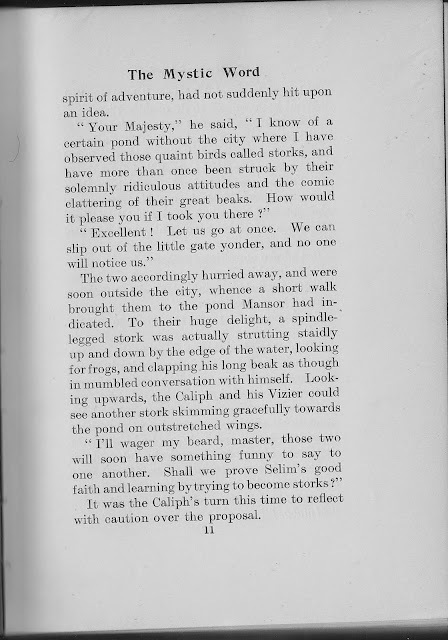 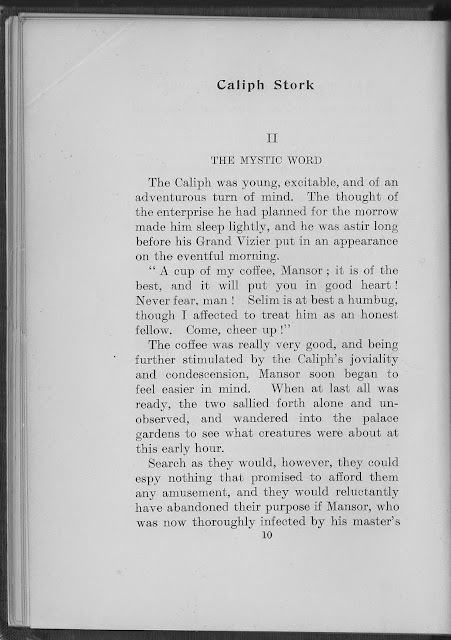 Two days ago the story of "Caliph Stork" from Wilhelm Hauff in Caravan Tales was begun with the Caliph discovering a powder that could transform its user into any creature with the power to understand the speech of those animals. 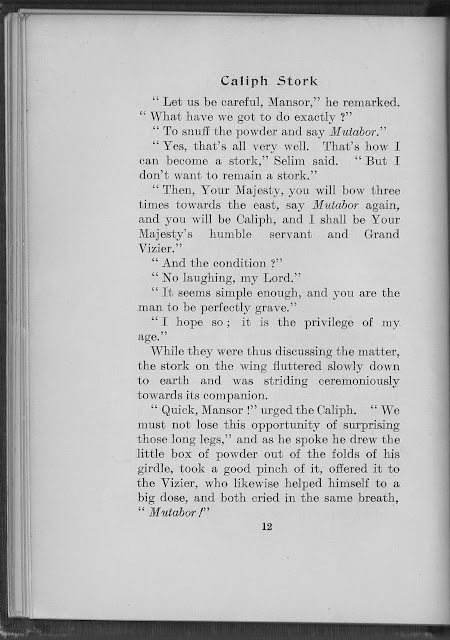 He plans to take his Vizier with him on the adventure because there is one caution: to return to human form you must bow three times to the east and repeat the magic word of Mutabor which changed you. There is one caution, if you laugh while in animal form you will forget the word and be trapped as the animal. Because the Vizier is known to be serious, the Caliph is sure he will be protected. What a mess! 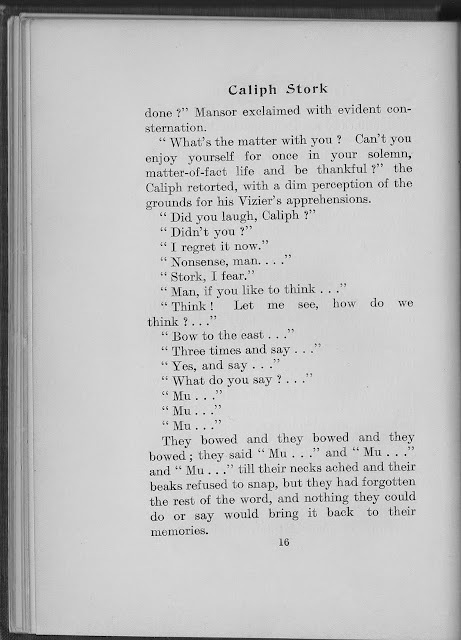 The story is about to get even messier as the newly made storks figure out how this happened and also yet more possibilities for complications (the next section, "The Captive Owl") is revealed, but you must wait until the day after tomorrow.